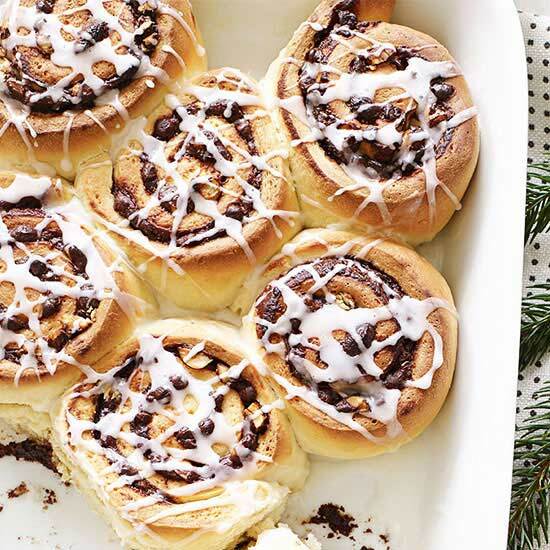 It's crunch time! 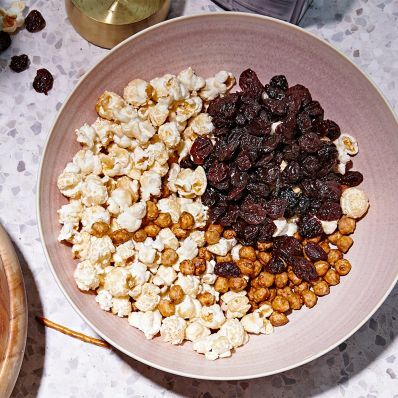 With sugar and spice and everything nice (like nuts and chickpeas), your favorite snack can go sweet or savory. 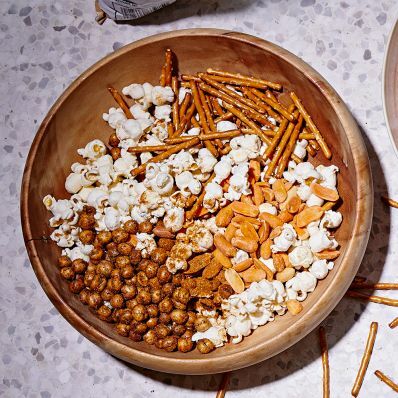 Tip: Parmesan crisps, peanut butter bites and wasabi peas are another way to add a little protein to your mix, which helps move your afternoon treat from mindless to mindful. 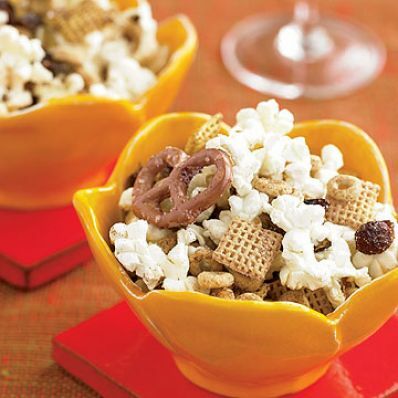 Store it: Seal these popcorn mixes in an airtight container; they will keep for up to 3 days.